Compare Sportswear is a sportswear/equipment comparison website. 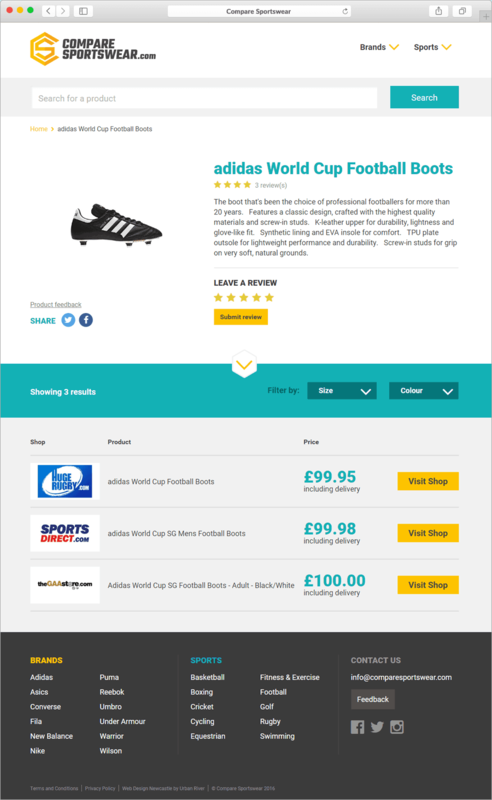 It allows users to search the UK’s leading sports retailers in one place to save both time and money. 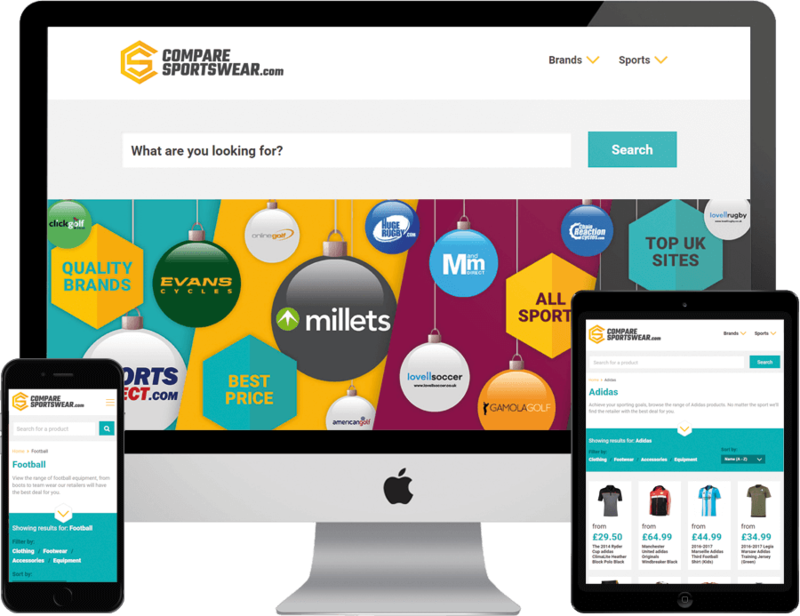 Compare Sportswear needed a brand and a website that would appeal to the sports and leisure market. They wanted to deliver a comparison website solution that allows users to browse a vast range of branded products. With the intention of whatever the sport the user is interested in, they will find the retailer with the best deal. Compare sportswear commissioned Leading web design Newcastle agency, Urban River to brand the company and build their new sports comparison website. Firstly, Urban river created a brand that would appeal to the marketplace and rolled this out across the website. 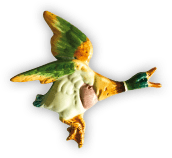 Urban River created a solution to deliver the correct product information to the users using an affiliate service data feed on the website. This was a complex piece of functionality that required problem solving and skilled coding. So, when the user visits the site they can search by a brand (e.g. Adidas) or a particular sport (e.g football) and will receive the correct real time information. This allows the user to then browse and chose the product they want at the best price. As a result, Urban river created a website that delivered a seamless buying experience for the user. The support and expertise we received from the Urban River team has been second to none. The website has been a worthwhile investment and we are thrilled with the end result.